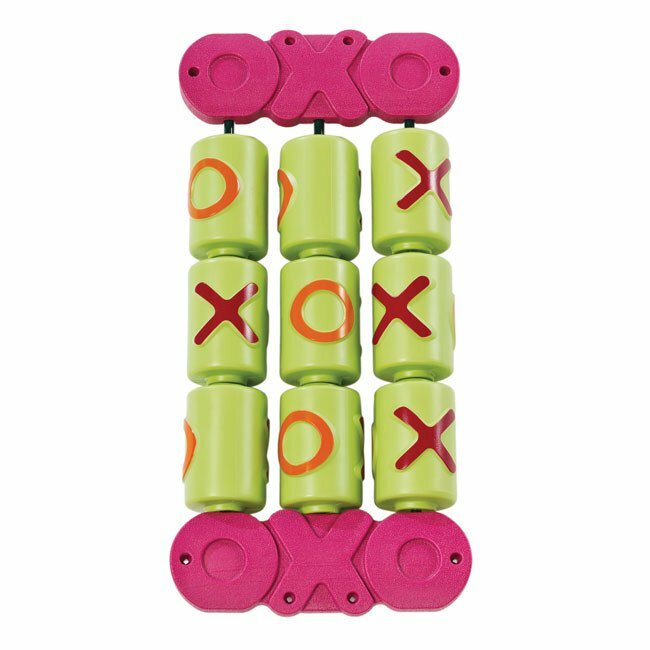 An oxo spinner game manufactured from injection moulded HDPE providing many hours of fun and competition between friends. 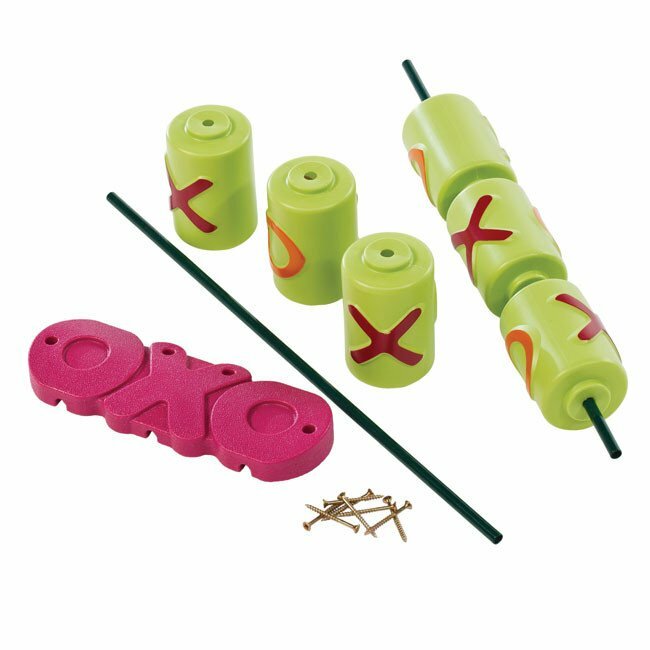 A n extruded blow moulded set of nine lime green printed in relief with coloured X and O. So easy to install onto a DIY play project or existing play structure..